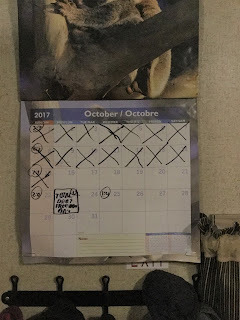 The Urban Nomads: In 0 And 1, I’ll Be Done! 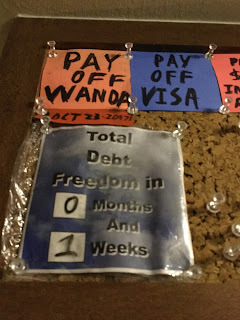 IT IS EXACTLY ONE WEEK TO TOTAL DEBT FREEDOM DAY! (Not that I’m bragging or anything . . . that would be uncanadian). I am still keeping a weather eye on my bank balance as I go through the last week towards paying off my last loan. Next Monday is a momentous day for me, and I am looking forward to making the day and paying the Wanda Loan off on that day. I have heard back from the bank and they tell me that the only extra charge will be the interest that has accrued since the last payment. This means that there are no-last minute, or surprising, fees or penalties in paying out the Wanda Loan. I can live with paying the accrued interest; that is fair, and manageable. 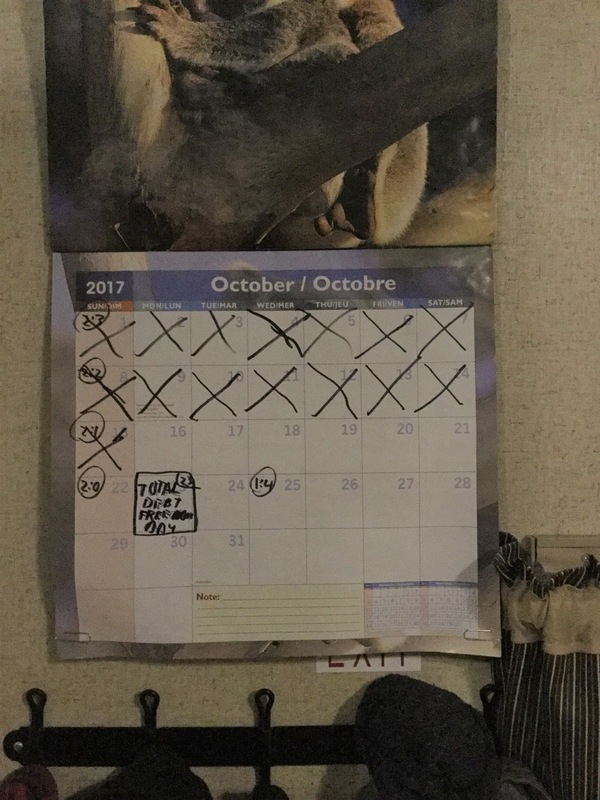 For me, this week is all about the ticking down until that great day, the day four years, seven years really, in the making. 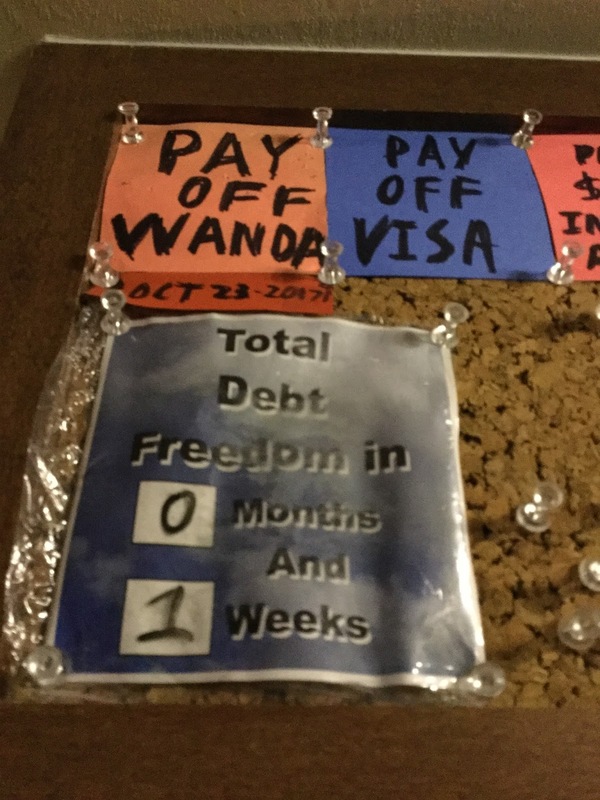 For I have been carrying debt non-stop for the last seven years. Forgive me if I take a moment to celebrate this great day of finally being rid of them . . . a day of freedom.